Crafted by people who are serious about games, so you can have some serious fun! Fun for friends, families, teams, and clubs! 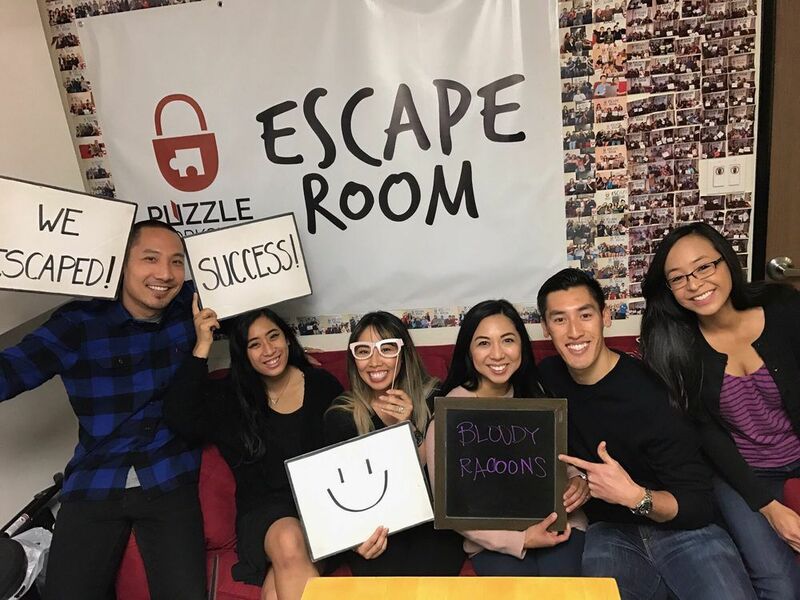 Whether you’re a complete beginner or an escape room expert, this room is guaranteed to be a good time. Bring your friends and family! We also do corporate events and work with clubs and school groups! 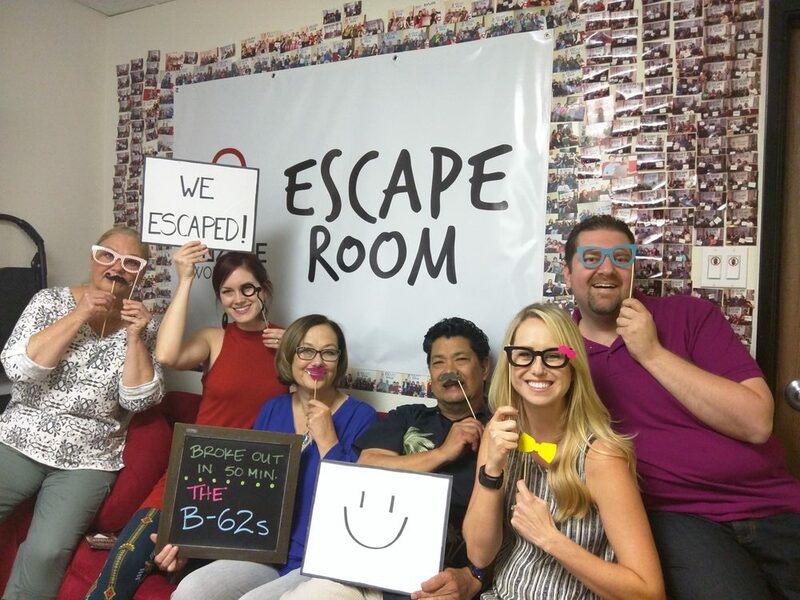 The Puzzle Workshop escape rooms are crafted by people who are serious about games, so you can have some serious fun! We have a combined 25 years of experience producing, marketing, and designing games of all kinds. We created Puzzle Workshop to share our love of games with you! Check out our 5-star ratings on Yelp and TripAdvisor! "Stellar escape rooms here with brilliant tech and real brain teasers... So clever, unique, fun and well-themed. I cannot wait to see what else they design." "I'm a bit of an escape room expert, so I have a high bar for what I look for. This one definitely exceeded that bar for me. Really cool theme? Check. Hard, but fair puzzles? Check! Fun and friendly staff? Check! This is probably the best escape room I've done in the US." "We booked this as a team event for work and it's been our best team event yet. 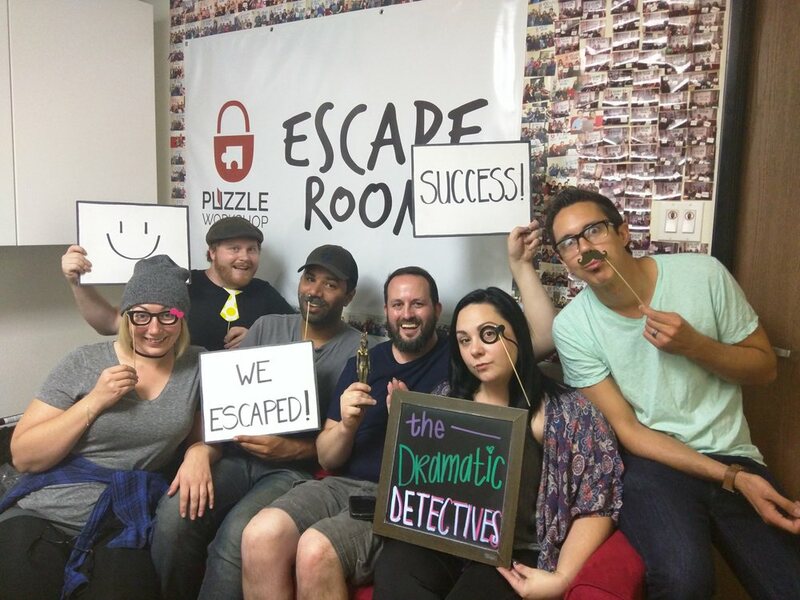 The puzzles were engaging and the ambiance was convincing.... For 60 minutes, I felt like Indiana Jones."